Any PEST... Any SEASON...We're the SOLUTION! 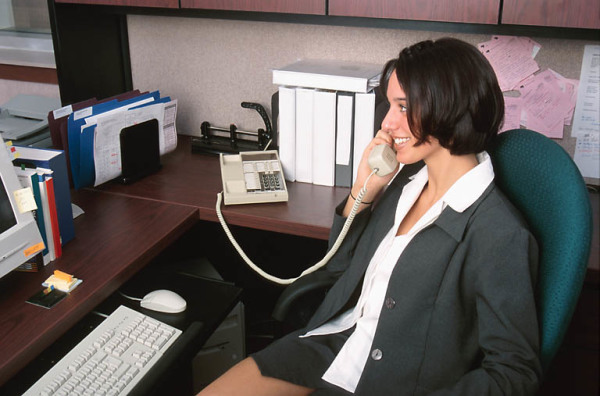 By simply calling our office, you can quickly get set up for any service you prefer. Our automated phone system is quick and simple and with the press of one button you'll be speaking to a live representative. We aim to reply to all emailsas quickly as possible. However, for the quickest responses please call us.